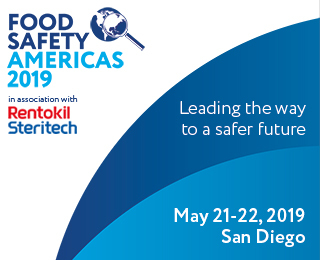 While food producers have known of potential hazards relating to the food they manufacture for many years now, today’s global economy means the topic of food defense is even more important. The legal ramifications of ignoring potential threats all along the food supply chain are serious, and merit increasing concern. A supply chain is a system for transforming natural resources, raw materials, and components into a finished product that is delivered to an end customer. 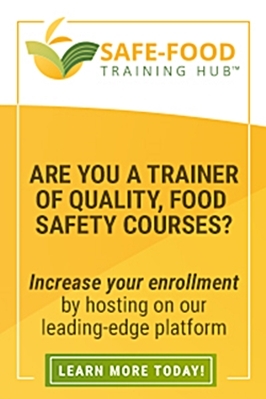 It can involve numerous organizations, people, activities, information, and resources, and, while there are a variety of risks inherent in all of that, there are three areas of vulnerability regarding raw materials to which food companies need to pay special attention. Every manufacturing facility receives raw materials. This seems, in theory, to be a simple process. You research sources for the raw material you need and then approve the supplier, based on positive feedback from other users of the raw material, your own satisfactory history of working with the supplier, or fiscal considerations. Check to make sure you are receiving the same raw material that you ordered! Most manufacturers require a certificate of analysis to accompany their raw materials. However, malicious adulteration or substitution of raw materials does happen. Ideally you want to implement a system of sampling and testing all raw materials to not only serve as a guarantee that the material you receive is in fact the material that you ordered, but also as verification and validation of your supplier approval program. 2. The Transport of Raw Materials. 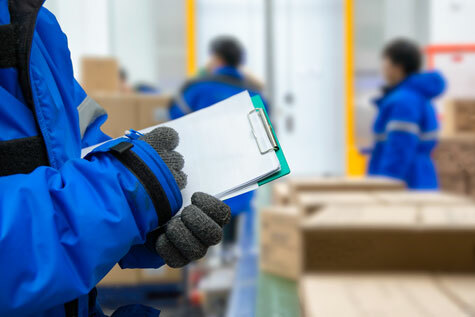 If you receive refrigerated raw materials, for example, you need assurance that they are maintained at the correct temperatures throughout the transit process. Temperature abuse, whether intentional or unintentional, can pose a serious food safety risk. Most reliable is an electronic monitoring device placed in a strategic location within the cargo hold that continuously monitors the temperature of the cargo area. Beware, as well, that you need to protect against the possibility of malicious tampering when raw material is shipped from a different country. Cargo entering the country must be visually inspected by border agents who might also sample it. Make sure you inspect the receiving documents closely to ensure the paperwork is complete and correct, and that the government seals on the cargo match the paperwork. 3. Storage on your own site. A secure on-site load staging and storage area should have perimeter fencing, locked access points or gates and, ideally, a security guard or camera system monitoring the lot at all times. Malicious tampering is a very real threat in today’s production environment and storage trailers should always have seals or padlocks on the vehicle doors that are only removed by authorized personnel. How does your process stack up? Supply chain management is complex business and food safety is one of many factors that need to be taken into account. Without a doubt, however, it is the most important one: consumers are counting on you to ensure your product is safe! Ann Marie Beall is currently the owner of Ambeall Consulting, LLC, specializing in training for BRC/SQF GFSI schemes, and consulting activities for general food safety and GFSI program development and implementation. She has a degree in microbiology, and has worked in progressive management positions that have helped her become an expert in HACCP compliance and quality systems management, with an area of specialization in GFSI.